The following document details the research and development of an Automatic Solar radiation tracker. Fossil fuels are a relatively short-term energy source consequently, the uses of alternative sources such as solar energy are becoming more wide spread. 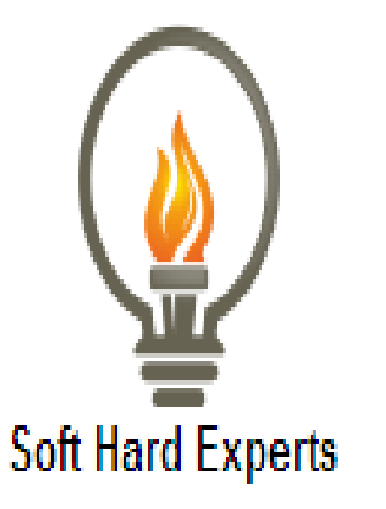 To make solar energy more viable , the efficiency of solar array systems must be maximized. A feasible approach to maximizing the efficiency of solar array systems is sun tracking. Proposed in this report is a system that controls the movement of a solar array so that it is constantly aligned towards the direction of the sun. Solar modules are devices that cleanly convert sunlight into electricity and offer a practical solution to the problem of power generation in remote areas . The solar tracker designed and constructed in this project offers a reliable and affordable method of aligning a solar module with the sun in order to maximize its energy output . 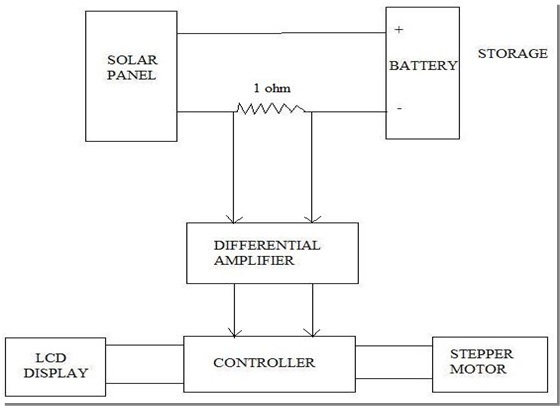 Automatic Sun Tracking System is a hybrid hardware/software prototype, which automatically provides best alignment of solar panel with the sun, to get maximum output (electricity). 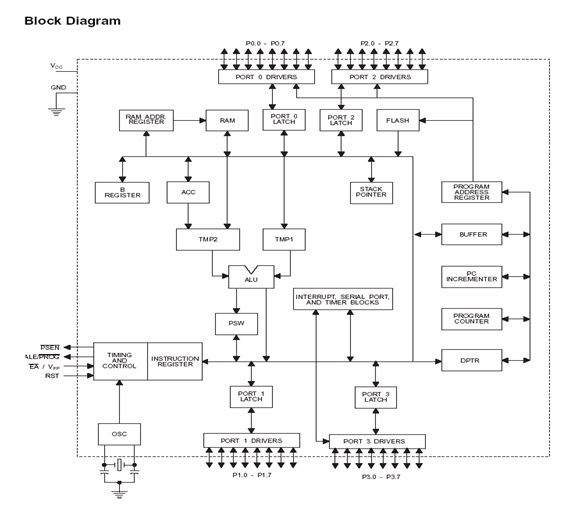 In this work, the sun tracking system was implemented which is based on PIC microcontroller. After examining the information obtained in the data analysis section, it can be said that the proposed sun tracking solar array system is a feasible method of maximizing the energy received from solar radiation. 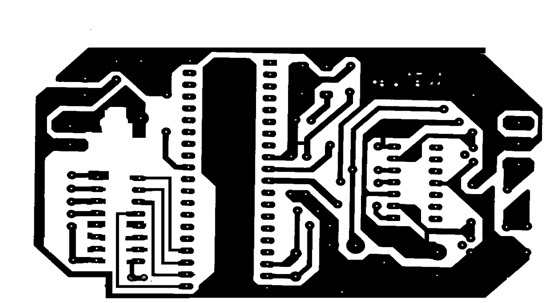 The controller circuit used to implement this system has been designed with a minimal number of components and has been integrated onto a single PCB for simple assembly. The use of stepper motors enables accurate tracking of the sun while keeping track of the array's current position in relation to its initial position. 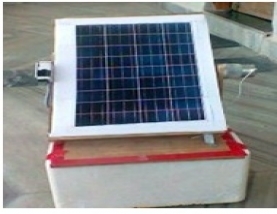 The automatic solar radiation tracker is an efficient system for solar energy collection. It has been shown that the sun tracking systems can collect about 8% more energy than what a fixed panel system collects and thus high efficiency is achieved through this tracker. 8% increase in efficiency is not the most significant figure; it can be more prominent in concentrating type reflectors.